This stunning home exudes elegance! With a gourmet kitchen that any chef would desire. The formal dining room is perfect for entertaining. The spacious floor plan features 6 Bedrooms, 4 Baths, Study/Den, and Laundry room conveniently located upstairs! Master Suite is complete with a 5 piece Bath, and a Jr. Master Bedroom with en-suite is perfect for the inlaws! Enjoy the evenings outdoors in the Professionally landscaped yard and covered backyard patio or get to know your neighbors on the covered front porch! Wired Internet and Cable ready throughout. Security System and Intercom is a bonus! 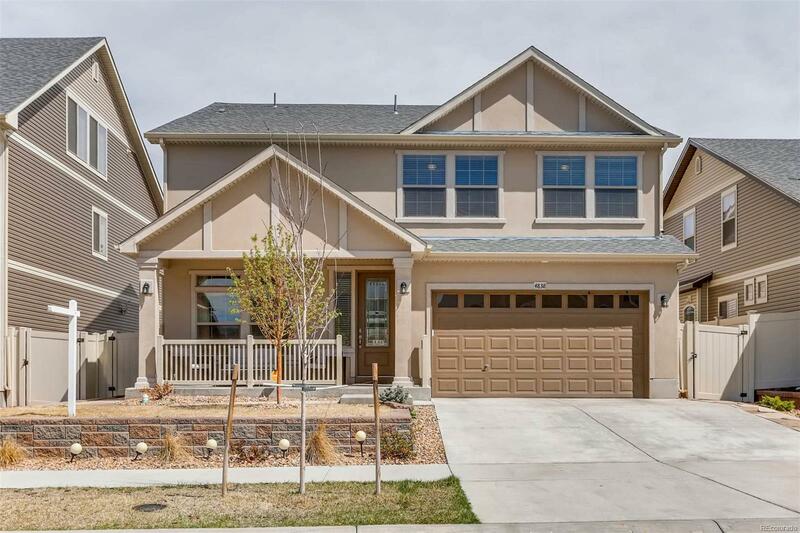 Newly built in 2016, this home is move-in ready!